Seems to be a Xenoblade start to the year for Nintendo fans. We recently reported on the Japanese cover art for the Wii U’s Xenoblade Chronicles X and now we see that Nintendo of America have released a new trailer for Xenoblade Chronicles 3D ahead of the NA launch on the New Nintendo 3DS. 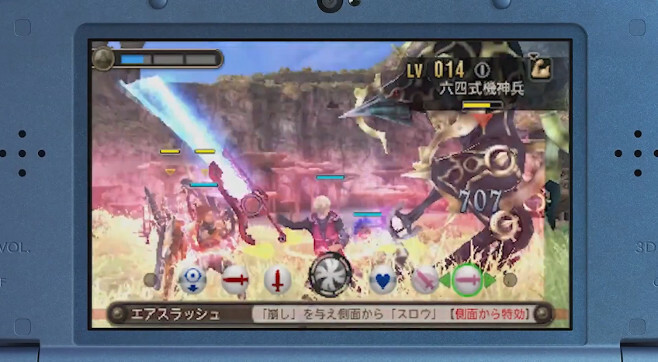 Here’s the trailer and don’t forget that the game won’t work anything apart from the New Nintendo 3DS.